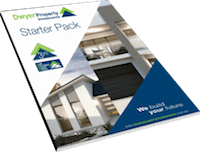 Dwyer Property Investments has strict criteria by which all our investment properties must adhere to. We have researched and studied market trends for many years and devised a fool proof investment strategy. This basic strategy has two levels. The first Primary level checklist is a must have for all properties, the secondary checklist is more subjective and on a case by case basis and these factors are evaluated as to their impact on the properties rental yields and capital growth potential. Land developments or regions, which do not satisfy ALL of the Primary checklist elements, are not considered by Dwyer Property Investments. 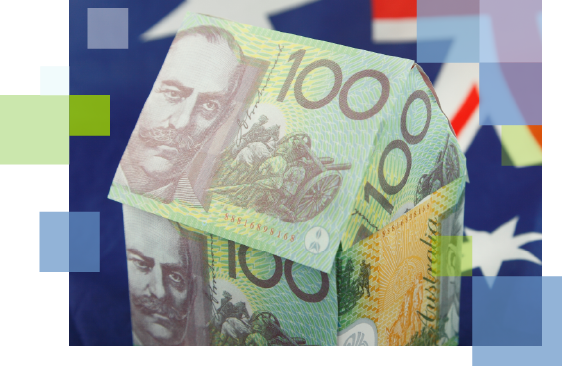 By adhering to this strict Investment criteria Dwyer Property Investments is able to guarantee rental yields and create equity wealth for their clients.